Did you know TattooFun.com makes incredible love themed Valentines temporary tattoos you can give as a gift for Valentine’s Day? It’s the first week of February, all the New Year's resolutions have been set, the holiday cheer from November and December seems to be lost forever. Do not dismay my friend, February is right around the corner! Hence, Valentine's Day will come and go before you know it! Above all, don’t get stuck without a gift for your sweetheart! 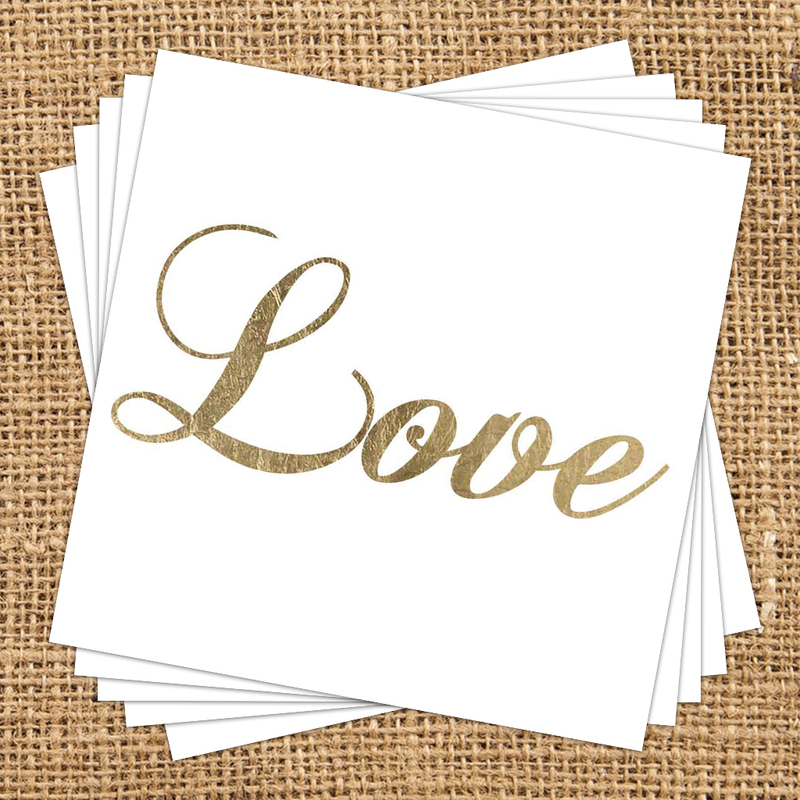 Buy a pack of love themed Valentines Day temporary tattoos from TattooFun! DO YOU HAVE A GIFT FOR YOUR SWEETHEART? No one wants to be left all alone on Valentine's Day. Most importantly, no one wants to forget to even buy a gift for their Valentine! Have you found yourself in this situation? Have you forgotten your special someone in the past? Or maybe you just have anxiety about forgetting to buy a gift. Thus, we urge you to consider purchasing any of our marvelous Valentines Themed Temporary tattoos. Metallic temporary tattoos really are all the rage right now. As a result the best gift to give is valentines temporary tattoos from TattooFun.com Above all, these show off all the best parts about wearing temporary tattoos. Metallic temporary tattoos stand out, and so will the person wearing them! 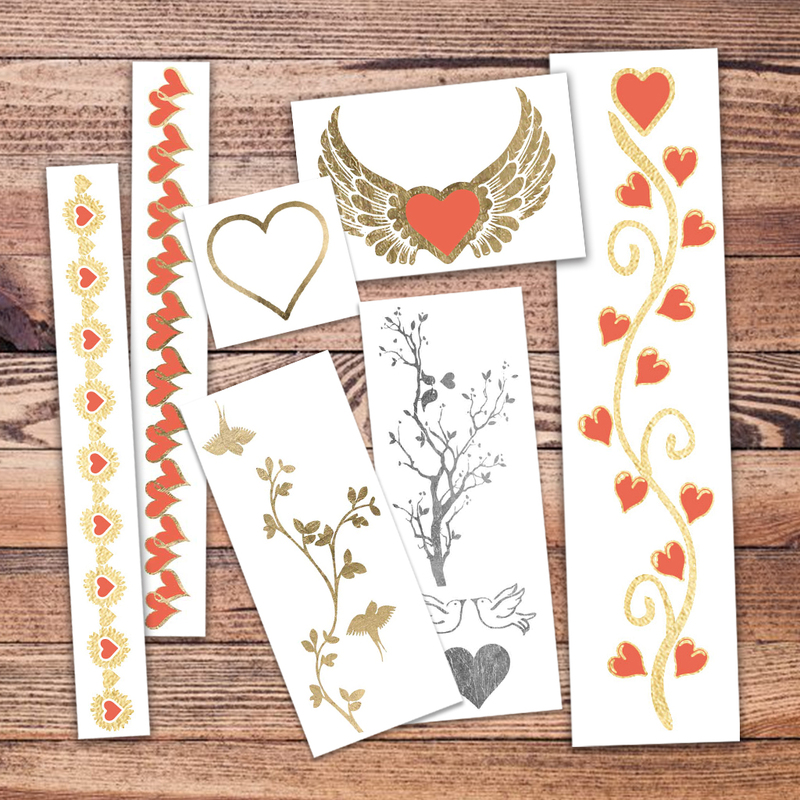 Our Mon Amour Pack is filled with a variety of heart and love-bird temporary metallic flash tattoos for your love to adorn their entire body with. BIG DATE? WE'VE GOT YOU. 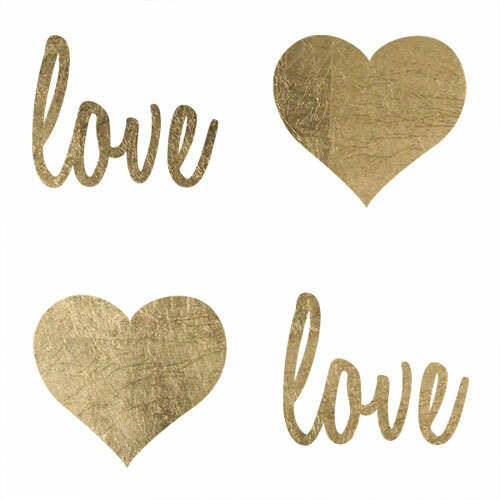 Imagine the guy or girl in your life wearing a metallic heart temporary tattoo on her arm. Picture a love bird temporary tattoo on her calf and a metallic heart temporary tattoo on her cheek. Because of these temporary tattoos, the waitress comes and tells you how awesome your date looks. She asks where in the world you purchased these amazing tattoos. You smile and respond “TattooFun.com”. The waitress compliments your date on their Valentines temporary tattoos all night long. Consequently, this makes everyone feel absolutely amazing. Next you hit the movies, the people sitting next to you gawk at the flash temporary tattoos you two are wearing. You are grateful you chose Tattoo Fun’s Valentines temporary tattoos to give your honey. A strange thing happens when you place our temporary tattoos on your body. You suddenly feel amazing. These temporary tattoos make you feel like you could go and conquer the world! 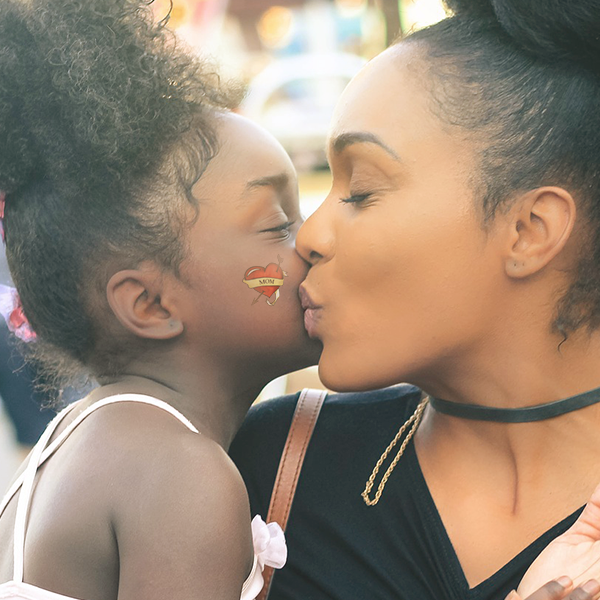 We want everyone to feel this way in their skin. That’s why we know you can’t go wrong with gifting our Valentines temporary tattoos. We want you to rest assured you are giving your significant other the very best gift. Our temporary tattoos are that gift! WHY CHOOSE TATTOOFUN.COM FOR YOUR VALENTINES TEMPORARY TATTOOS? We’ve been selling temporary tattoos for a long time (for over 20 years). Because of this, we know the special someone in your life will love them. We produce our temporary tattoos to last 7-10 days, even when you shower. We see a spike in sales of our love temporary tattoos every year. For this reason, you can’t go wrong gifting temporary tattoos to the special guy or gal in your life. 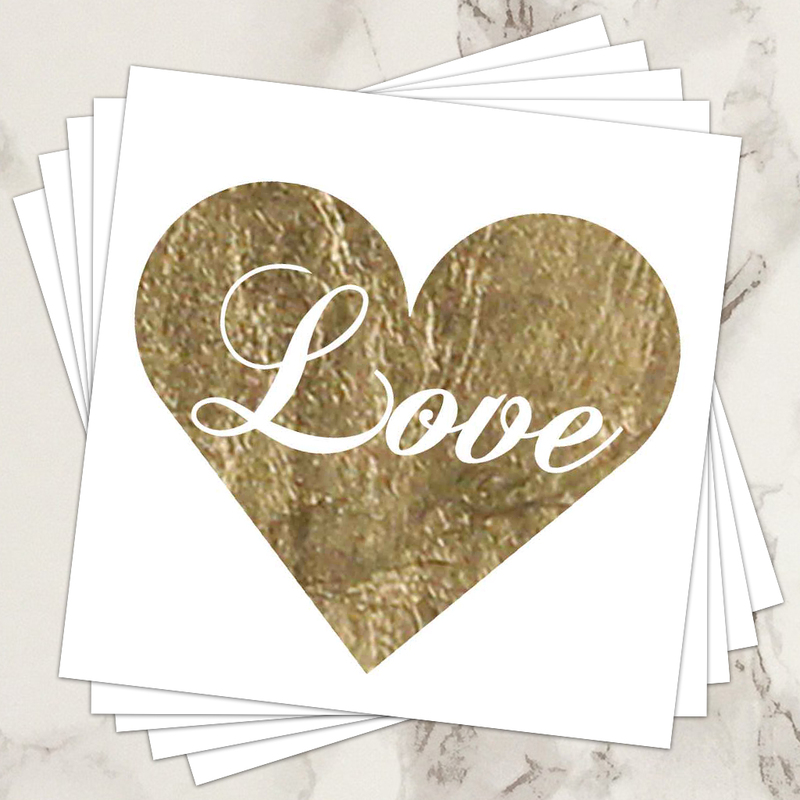 Buy our valentines temporary tattoos to show someone how much you care. Here at TattooFun.com, we also produce custom temporary tattoos. Thus, you might consider having customized Valentines temporary tattoos made. This would be especially appropriate for a party or event. Thinking about popping the big question? You may also want to consider having custom temporary tattoos made for your engagement party or surprise proposal! Furthermore, what better way to say “I love you” than with customized Valentines temporary tattoos? You can even get matching tattoos with your names on them! All of these Valentines temporary tattoos are easy to apply, and only require a little water! Simply put the temporary tattoo against your skin and apply a damp cloth to the backing for 30 seconds. Additionally, the best part of temporary tattoos is that they stay on for days. However, our temporary tattoos can be removed at anytime. Simply use some rubbing alcohol or hand sanitizer to remove them. (Also available for purchase is temporary tattoo remover with a special formula for removal). We’ve been in the Temporary Tattoo business for over 20 years. Due to this, we know a thing or two about what type of temporary tattoos people love. We ship millions of temporary tattoo sheets all over the globe each month. Additionally, we produce all of our temporary tattoos in the good old USA. We also produce our temporary tattoos with skin safe, FDA approved ingredients. Additionally, we offer the best quality temporary tattoos. We also have everyday low prices! Here at TattooFun.com we strive to deliver excellent customer service. Above all, your satisfaction is guaranteed!